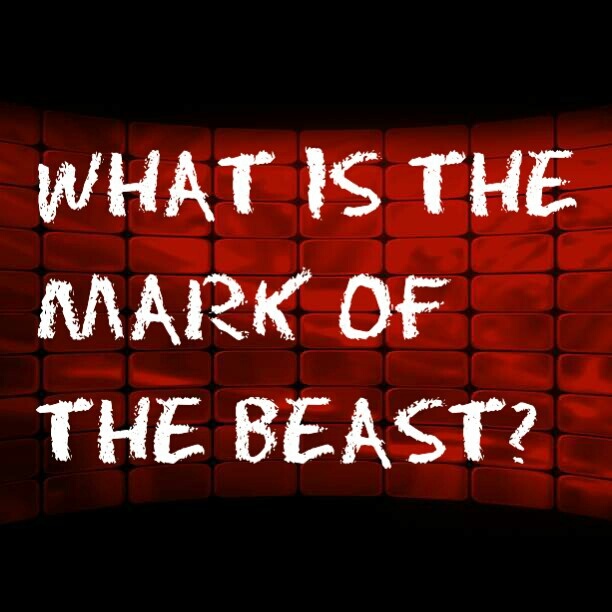 Banyaahla mentions that before we answer the question about the mark of the beast, we must first know what the mark of the Heavenly Father is. He then points out the number 666 or six hundred threescore and six, which is referenced in Revelation 13 are actually laws. Listen to the audio below to hear the full context of his explanation. The original air date of this show was on October 18, 2015 Hour Two. Listen to Flow of Wisdom Radio Live Sundays 3 – 5:00 PM EST on a radio station near you! Also, streaming live on GCNLive.com Call in 877-300-7645.